Hey Fashionista, your Fashion Addict is always here to inspire you. 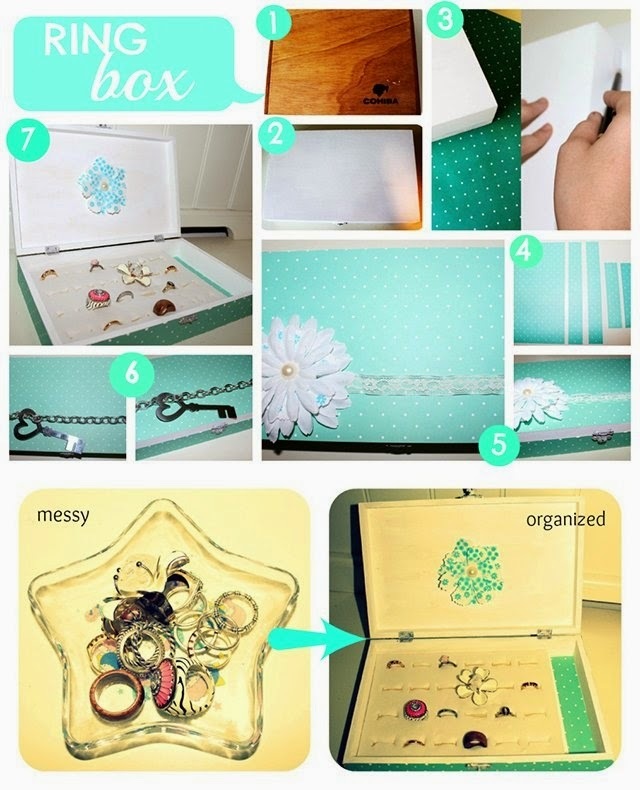 For today I have Lovely do-it-yourself Makeup Organizers that can be your next project. You donâ��t know how to organize all of your makeup products!? The whole idea is to help you to organize your beauty products, brushes & other cosmetics & all of them to be on neat & save place.